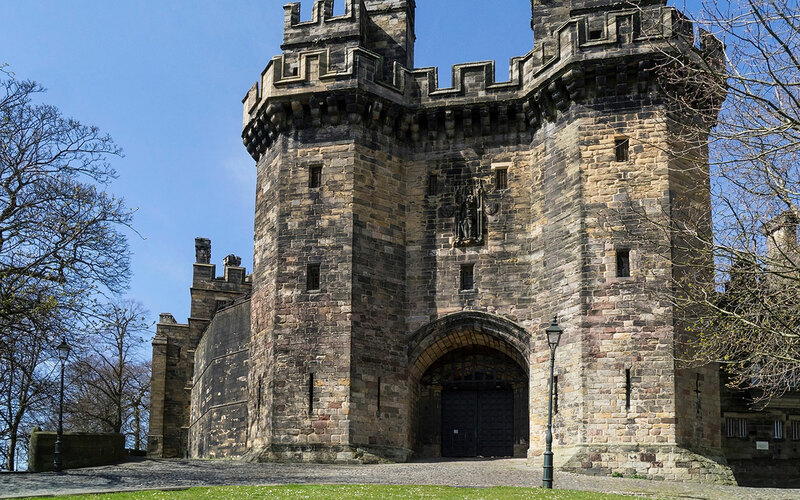 This castle is owned by HM Queen Elizabeth II, through the Duchy of Lancaster and is home to a tremendous English history. It was established by the Romans and was a home to the monarchs and was a prison until 2012. Most of the castle is opened its door to the public in 2013 for the first time in 1,000 years.